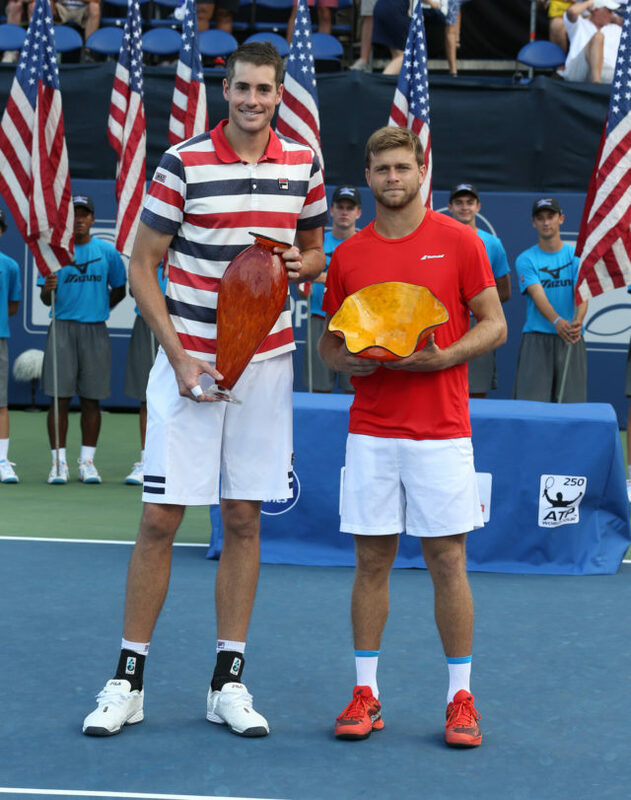 2018 BB&T Atlanta Open Champion John Isner (left) and finalist Ryan Harrison. Merry Christmas and Happy Holidays! On behalf of GF Sports, I would like to say thank you all for a successful 2018 BB&T Atlanta Open. Our event’s success is not possible without the continued support of ALTA and our amazing Atlanta tennis community. 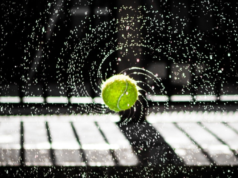 The tennis world knows how popular the sport is in metro Atlanta – both as a participant sport and as a spectator sport. The BB&T Atlanta Open has become “the event” of the summer in Atlanta. 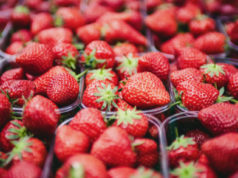 With crossover appeal in both the entertainment and sports worlds, this ATP World Tour event brings the top men and women in professional tennis to Atlantic Station for nine days of action each summer. • We are the only ATP event in America to kick off with a women’s feature exhibition. • We serve as the only ATP event in the country to have a dedicated College Night to help support high school and college tennis. • We added expanded shade and air-conditioning, thanks to our new Cigna and Northside Hospital partners. • The tournament helped raise more than $250,000 for local charity partners, such as The Giving Kitchen, Folded Flag Foundation, local NJTL chapters and the Ron Clark Academy. • Best of all, a multiyear agreement was executed for our BB&T Atlanta Open to remain at Atlantic Station. We are fortunate to have so many great corporate partners. A special shout-out to Ortho Atlanta for helping keep our ATP players healthy on-court. 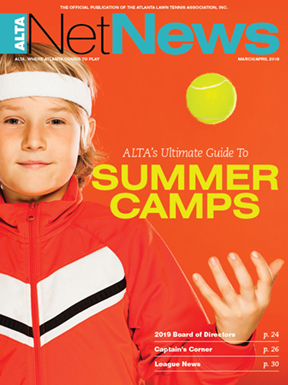 The tennis season is long – not only for the pros, but for ALTA players as well. If you or any of your ALTA teammates have a health issue or question, let Ortho Atlanta help you get back on court ASAP. Save the date for 2019: From July 20-28, the tournament will be held once again at Atlantic Station. 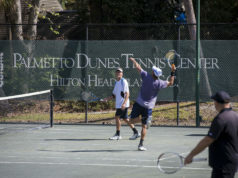 Please visit bbtatlantaopen.com for updates and information, and don’t forget to look out for the ALTA member discounts. As always, email me at gonzalez@bbtatlantaopen.com with any recommendations or ideas to make our BBTAO even bigger and better. I am looking forward to seeing you on the courts in 2019.